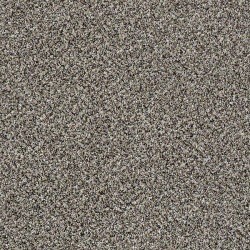 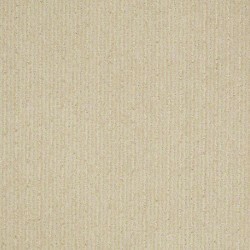 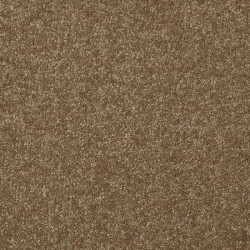 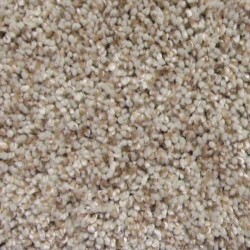 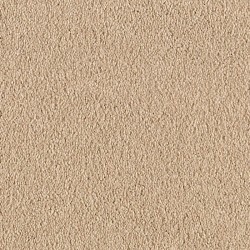 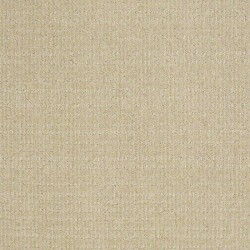 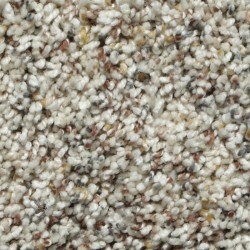 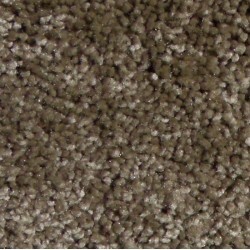 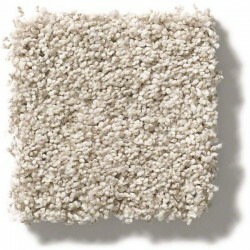 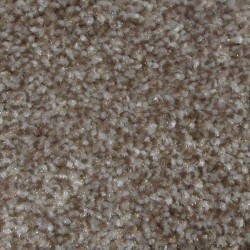 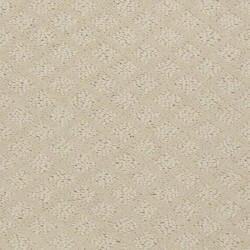 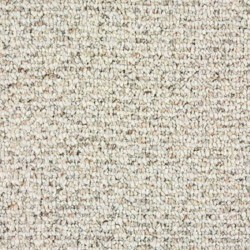 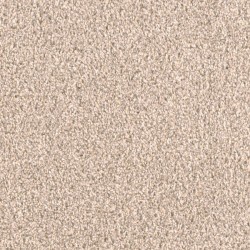 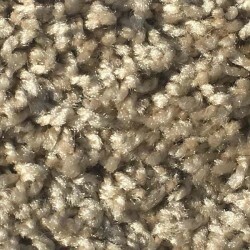 Tuftex carpet is now called "Anderson Tuftex." 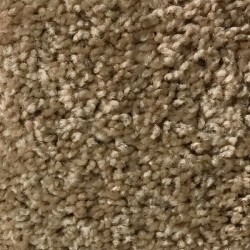 Anderson is Shaw's premium hardwood brand, and Tuftex is their premium carpet brand. 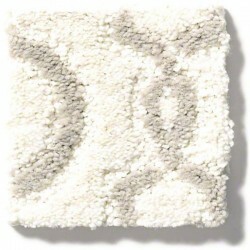 These brands are known for their inventive color, design, quality, and care for the environment. 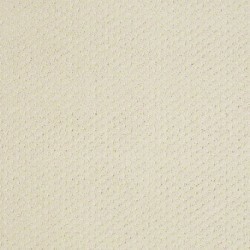 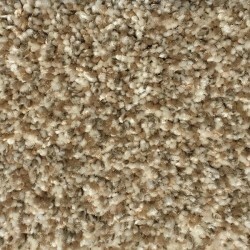 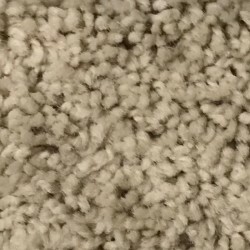 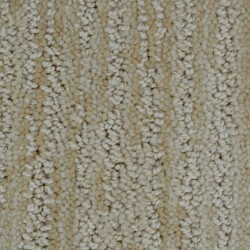 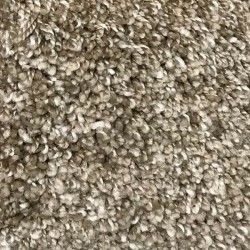 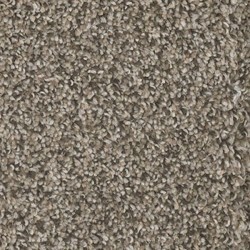 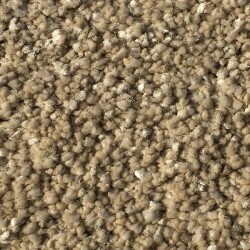 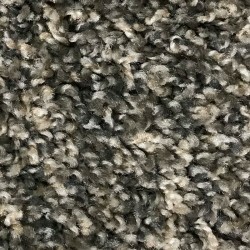 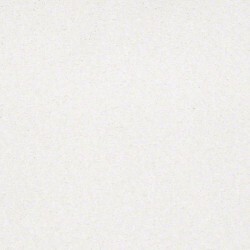 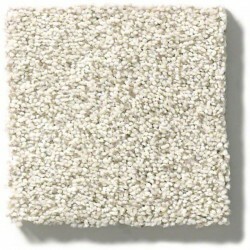 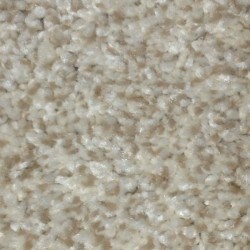 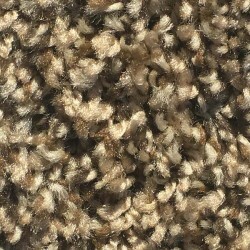 Anderson Tuftex carpets are some of the most beautiful and fashionable designs in the industry, and CarpetExpress.com is America's source for wholesale discounts on all Tuftex products. 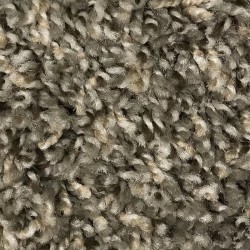 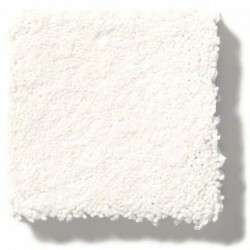 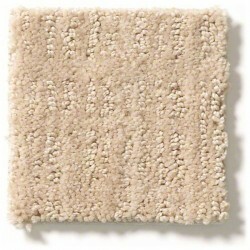 Visit our blog for the latest trends and news from Tuftex Carpet.